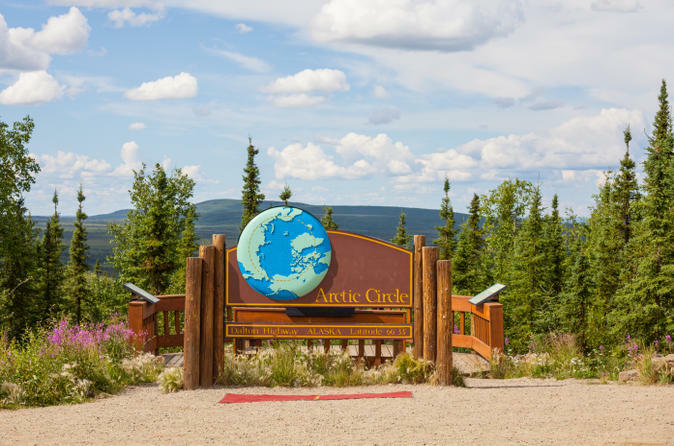 Journey to the Arctic Circle from Fairbanks for a first-hand experience of the Earth’s northernmost circle of latitude. Here, in the summer and winter, the sky is completely dark or light for 24 hours a day! Travel along the famous Dalton Highway and spot wildlife as you cross the Yukon River. When you arrive, learn about the area’s indigenous Eskimo culture, take a walk with your guide, snap photos of the arctic landscape, and enjoy lunch amidst the incredible surroundings. 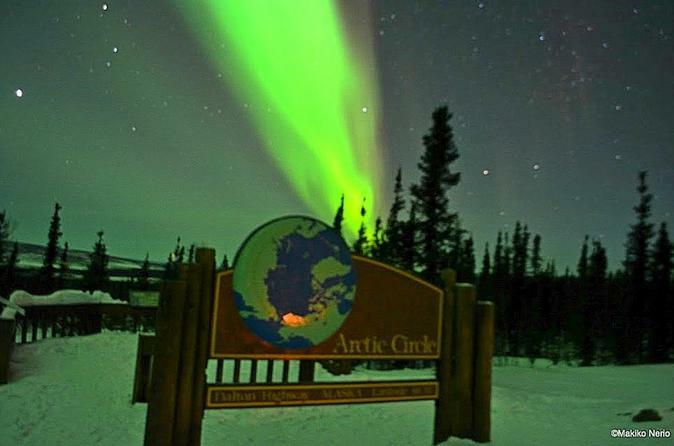 You’ll take home an official Arctic Circle certificate to commemorate this amazing Alaska experience. Be sure to bundle up! Travel along one of the world’s most isolated roads from Fairbanks to the Arctic Circle on this memorable 14-hour tour through the Alaskan wilderness. In the company of an experienced guide with a passion for Alaska, journey up the Dalton Highway, passing by the Trans-Alaska Pipeline, crossing the Yukon River and reaching the edge of the Arctic Circle. 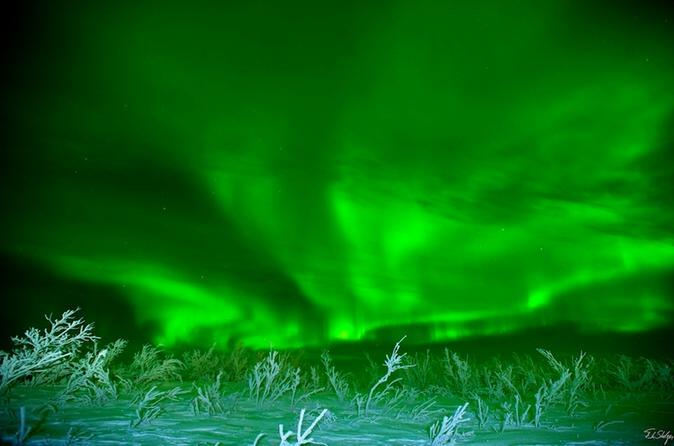 On the drive back, watch for the Northern Lights (aurora borealis). Snacks, sandwiches, warm drinks and hotel transport are included. This tour is limited to eight people, ensuring you enjoy a small-group experience. Immerse yourself in Alaska’s intriguing culture and history on this small-group or private tour in Fairbanks. Browse interesting art exhibits and installations at the Morris Thompson Cultural and Visitor Center and learn about the state’s important heritage at the University of Alaska Museum of the North. Stop by the Yukon Quest Log Cabin for a glimpse into the Yukon Quest International Sled Dog Race and explore Pioneer Park (seasonal), featuring several museums and attractions that celebrate Alaska’s many notable cultural, historical and economic hallmarks. Choose from a small-group or private tour to ensure you’ll receive personalized attention from your knowledgeable guide. Visit the famous Arctic Circle and walk through the stunning landscapes around the Mighty Yukon River and high above the treeline on Finger Mountain during this day-long adventure. Hotel pickup and drop-off from Fairbanks is included. Enjoy a day out on the town in Fairbanks, Alaska. Visit the main highlights and attractions in the "Golden Heart City". Travel through time as you explore the Morris Thompson Cultural and Visitors Center. 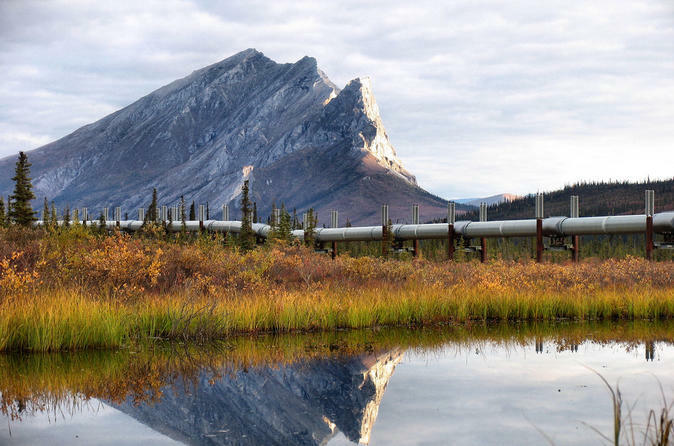 Stop at the famous Trans Alaska Pipeline and learn how this massive project was completed. Then, head uphill to the University of Alaska Fairbanks to take in the wonders of the Museum of the North. 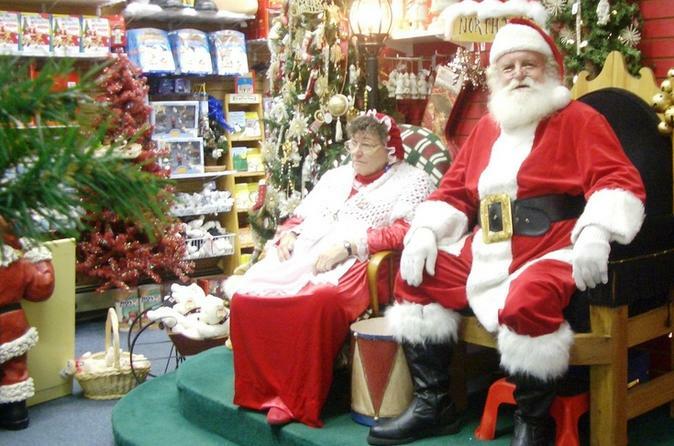 Finally, end the day with a trip to the Santa Claus House in the North Pole! On this full-day trip from Fairbanks, cross the Arctic Circle, see the Northern Lights, and enjoy the landscape of a lifetime in Alaska's unspoiled wilderness. You'll get a taste of the best Alaska has to offer while enjoying comfortable transport and narration from your expert guide. 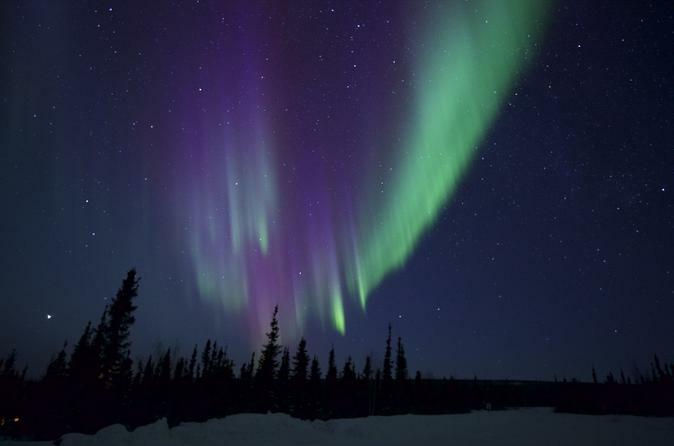 Join us for a tour to Murphy Dome, one of the best Aurora Borealis viewing points near Fairbanks. Marvel at the beauty of the dancing Northern Lights and capture the photos you have been dreaming of. 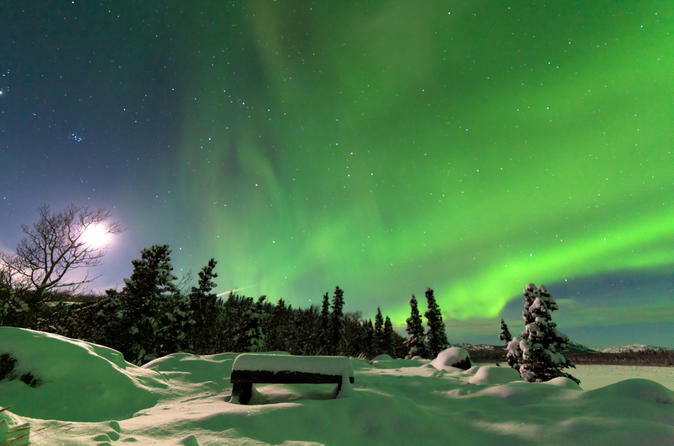 Enjoy incredible views of the Northern Lights from the comfort of a lodge. Watch the Aurora Borealis while staying warm inside the lodge or venture outside to try your hand at Northern Lights photography. Explore the Dalton Highway over the White Mountains, across the Yukon River, and up to the Arctic Circle on this 12-hour tour outside of Fairbanks. Join a small group of no more than 8 others on a fully-narrated, guided tour through dramatic landscapes of northern heather, fir, and far-off snowcapped peaks. Search for wildlife and learn more about Northern Alaska from a knowledgeable, expert guide. Enjoy a relaxing day floating down one of Alaska's beautiful rivers. Head out early in the morning and try to catch some wildlife. 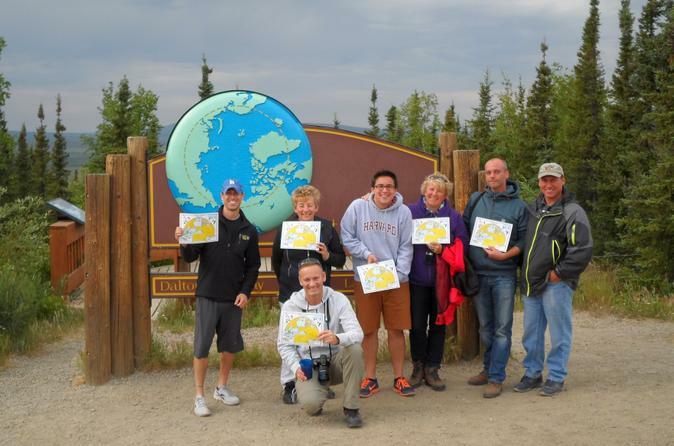 Or head out in the evening to take advantage of Fairbanks midnight sun! This river trip is sure to be one you will remember. 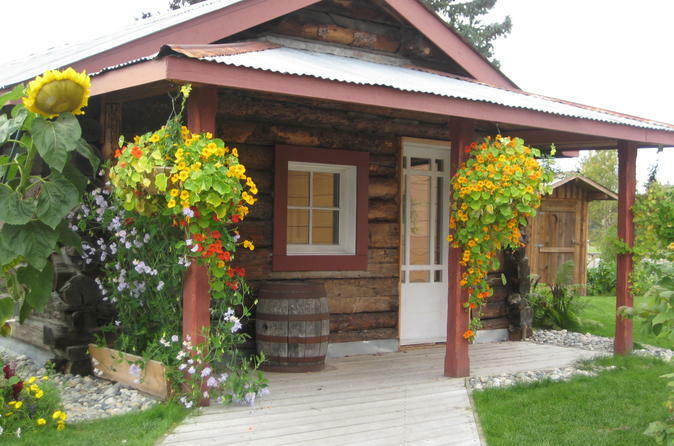 Rest and relax in the calming Chena Hot Springs. 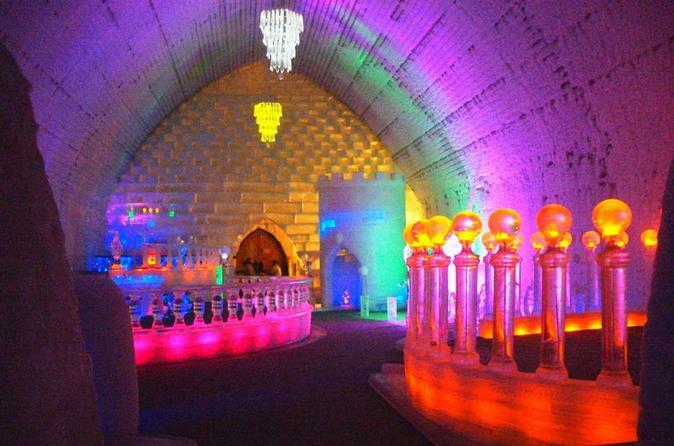 Visit the Fairbanks Ice Museum and learn about the powers of geothermal energy, all while being led by expert guides. Hotel pickup and drop-off in Fairbanks is included. 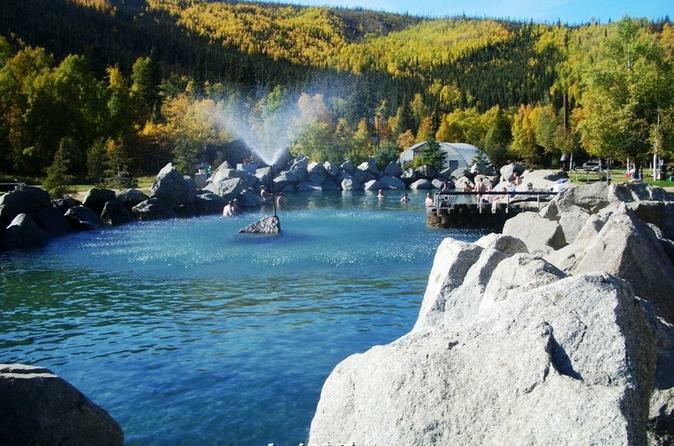 Travel with expert guides in comfortable transportation and relax in the famous Chena Hot Springs. Be amazed by the Fairbanks Ice Museum's handcrafted chandeliers and bars, and spend the evening gazing in awe at the mysterious Northern Lights. 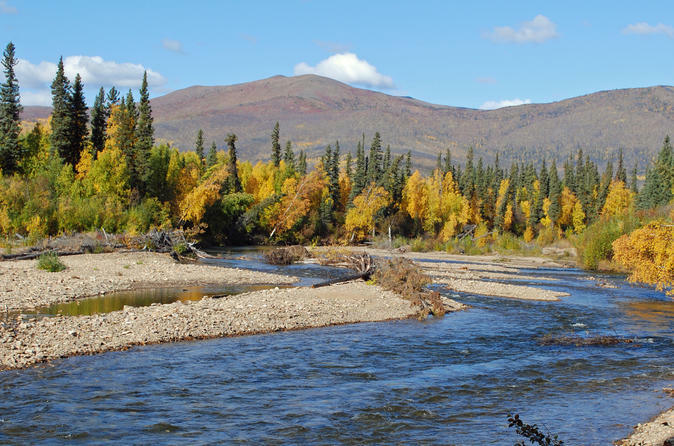 Fish along the spring-fed Chena River on this four-hour guided trip from Fairbanks. Experience the interior of Alaska like never before as you look for Arctic Grayling, Whitefish, and Alaskan Salmon. Enjoy the beautiful outdoors on a small group tour that includes complimentary pick-up and drop-off from Fairbanks area hotels. 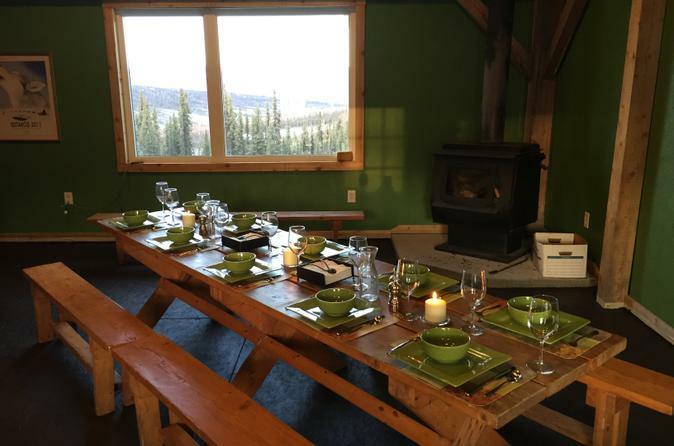 In this special tour, enjoy a home-cooked dinner at on off-the-grid Alaskan cabin, followed by an incredible viewing of the Aurora Borealis from Fairbanks. 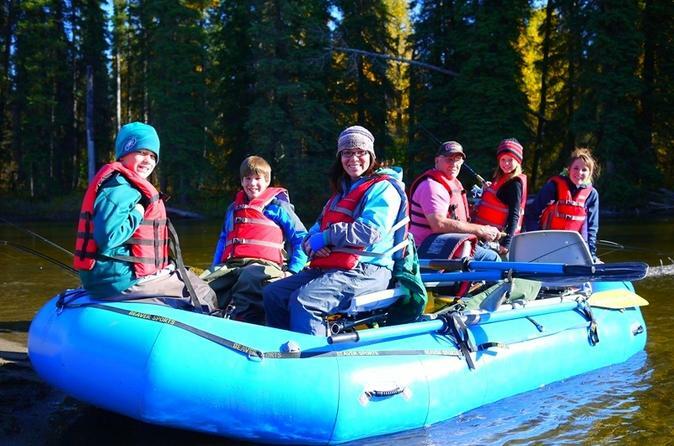 See all kinds of Alaskan wildlife up close during an easy, guided canoe ride along the Chena River on this full-day tour from Fairbanks. Admire the unspoiled nature that surrounds you and stop along the sandbanks to relax and capture photos of foxes, moose and bald eagles. On one of these breaks, enjoy a tasty meal. 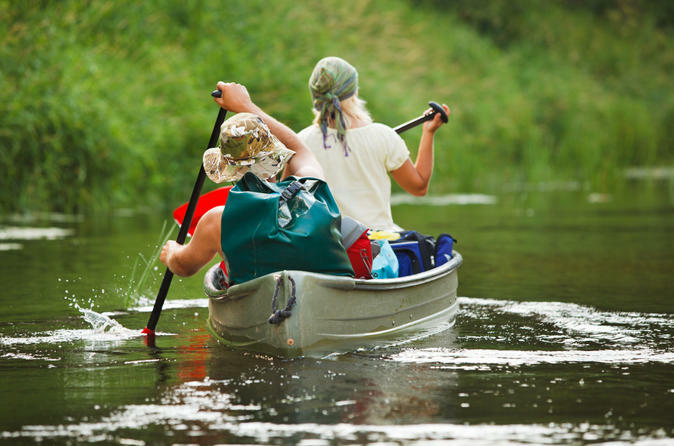 Led by a passionate guide, this canoe trip is perfect for beginners and families who want a safe but exciting outdoor adventure. 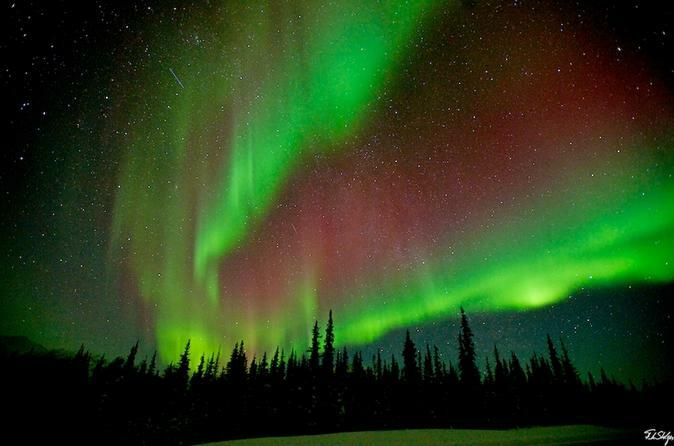 The long nights in the Interior of Alaska provide amazing opportunities for Aurora (Northern Lights) viewing. 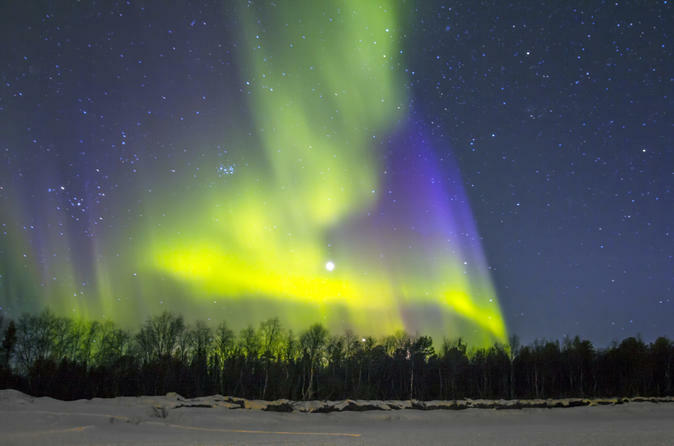 Our famous Aurora Chaser Tour brings this experience to a new level as it will allow our guests to travel to several unique locations outside of the light pollution of Fairbanks within one night rather than the traditional static roadside or lodge viewing.